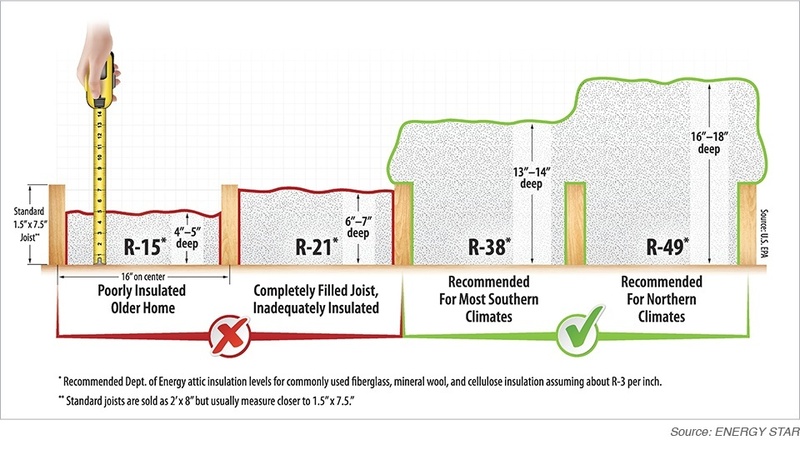 NCI has the ability to install water based foam insulation into existing homes but NCI CHOOSES NOT TO. 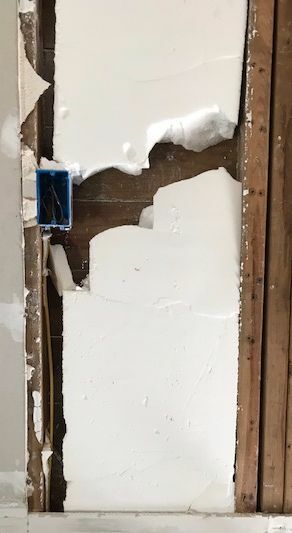 At North Central Insulation, quality comes first. We choose not to use water based insulation within the walls of your home, so you receive a more effective product. If something seems too good to be true, it probably is. 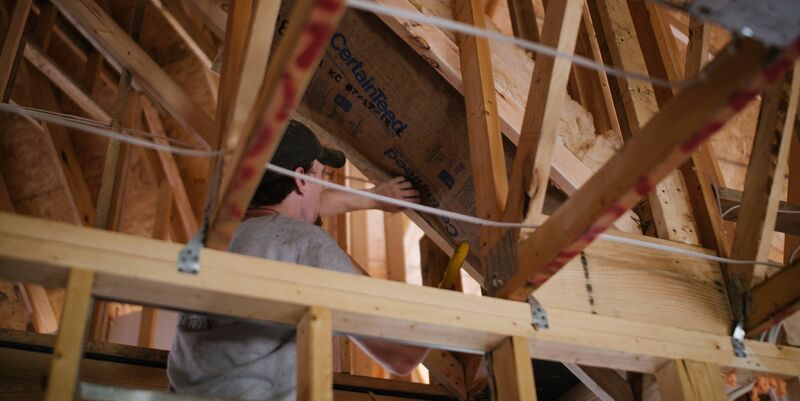 North Central Insulation – because the finished product matters. While Yeti has yet to manufacture a 3-bedroom, 2-bath Tundra cooler, you can get close with the homeowner’s ultimate climate control solution: foam insulation. 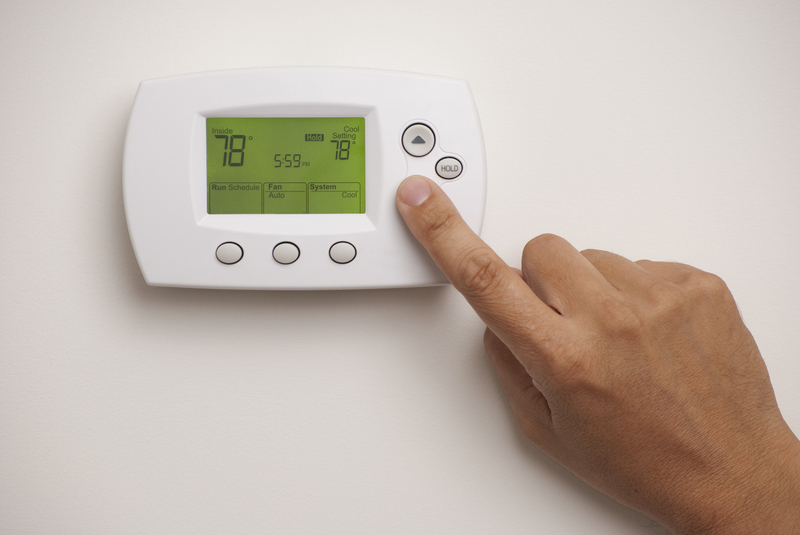 Read on and learn how you can lower your energy bill with this temperature controlling technology. 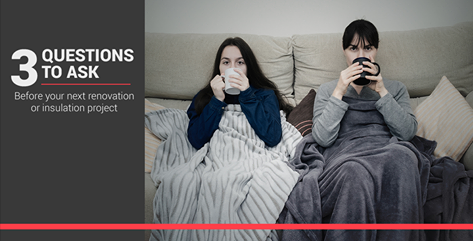 Signs that your home needs more insulation.